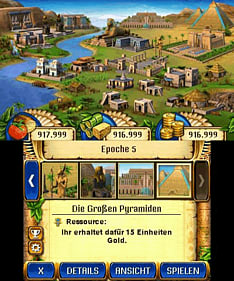 Cradle of Egypt 2 allows players to journey through 100 levels of challenging match-three fun, all while recreating the millennia-old civilization of Ancient Egypt. 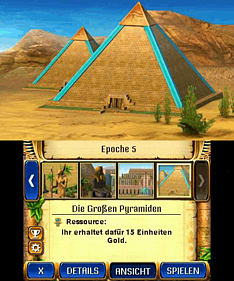 Players advance from hard-working farmers to Pharaohs, building the Pyramids, Sphinx and 18 other famous monuments. 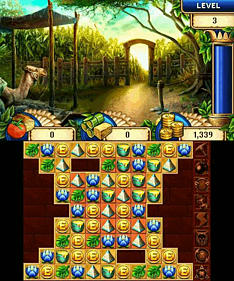 As part of the best-selling Jewel Master series, Cradle of Egypt 2 builds on the previous games' formula that has made the series a phenomenal success. 100 challenging levels over five historic epochs. Additional tools and bonuses to provide the most intense Cradle game yet. 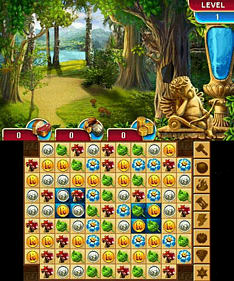 New mini-games to reinforce the frantic match-3 gameplay. New achievements to increase player sense of completion.